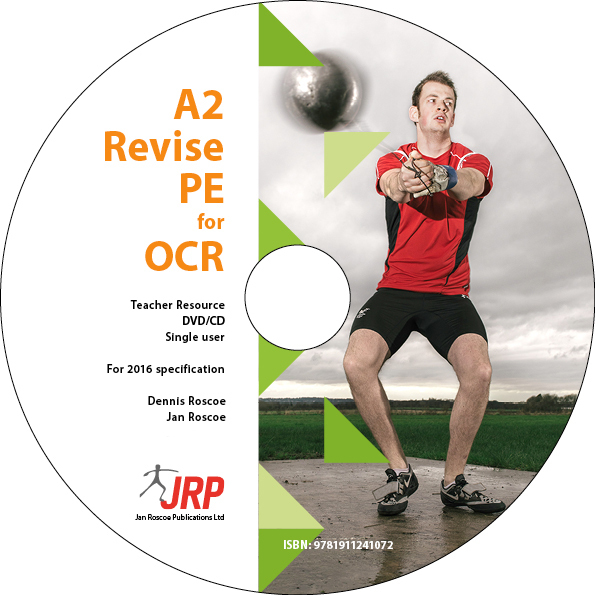 From an expert team of authors 'A2 Revise PE for OCR' has been written to address the change in content and style of the AQA Year 2 Physical Education syllabus commencing in September 2016. 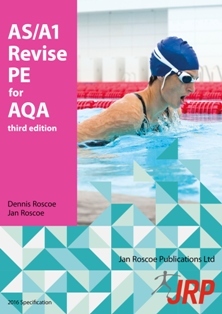 Presented in a concise and visual approach for effective and efficient revision, consisting of substantial student notes with colour illustrations, photographs, tables, figures and revision summary charts. Subject matter is summarised, explaining in simple language what are sometimes complicated concepts or issues. 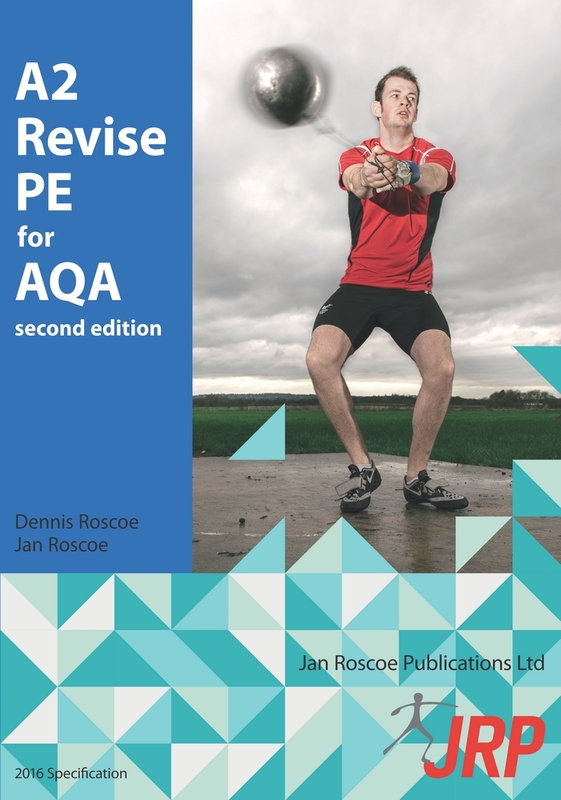 The key concepts are defined clearly with examples that can be used in answers to exam questions, enabling the student to self test. 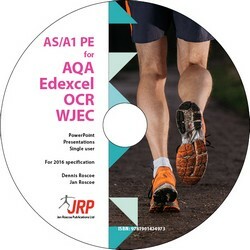 Practice questions are provided at the end of each syllabus section and the questions and answers amplify the subject matter and provide clues as to how the exam itself should be approached. Modern terminology, nomenclature and units have been used wherever possible. Has a formalised chapter structure and a comprehensive index available for easy reference. 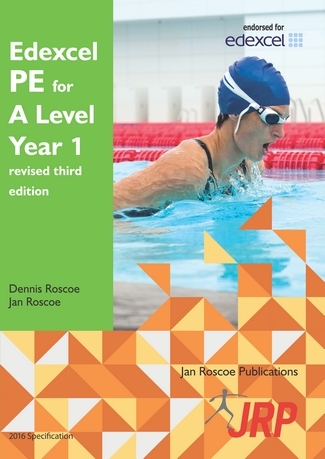 Much of the material within this book has been thoroughly student tested.